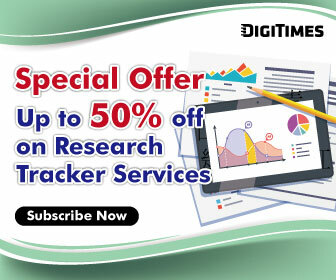 The DIGITIMES Research report you are trying to open requires subscription to Mobile Device Tracker data services. Please sign in if you wish to continue. Taiwan-based notebook makers failed to see a boost in demand during the traditional peak season in fourth-quarter 2018, recording weaker-than-expected shipments that dipped 0.1% sequentially and 3.8% on year to arrive at 31.41 million units.